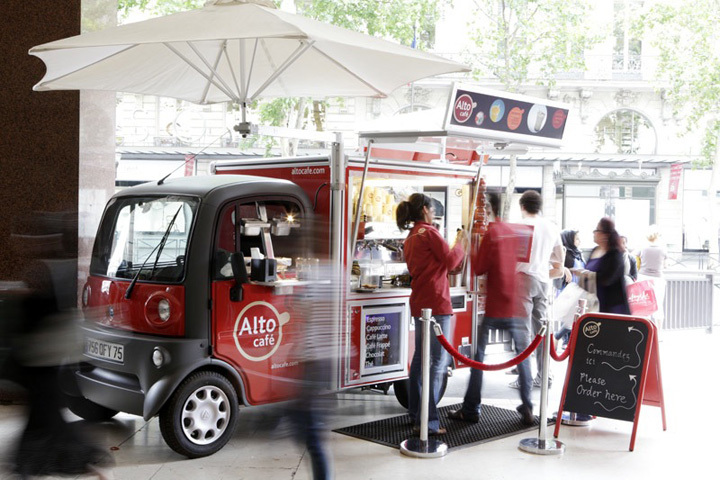 Alto Café is a coffee concept in Paris, which aims to bring coffee experience at his highest quality level on the most unpredictable spots. 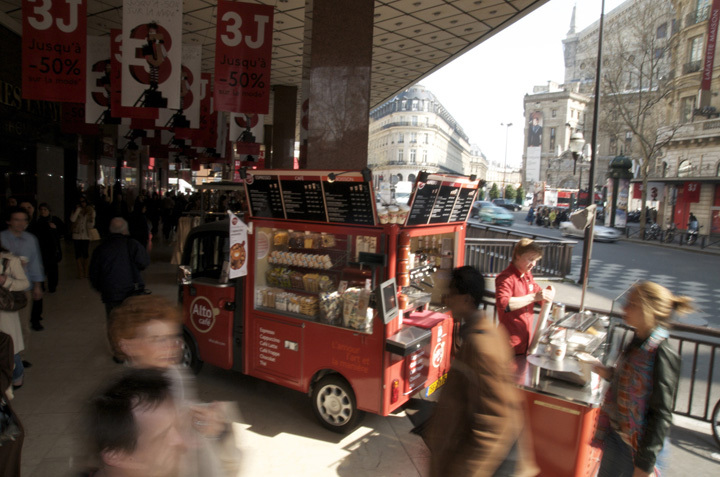 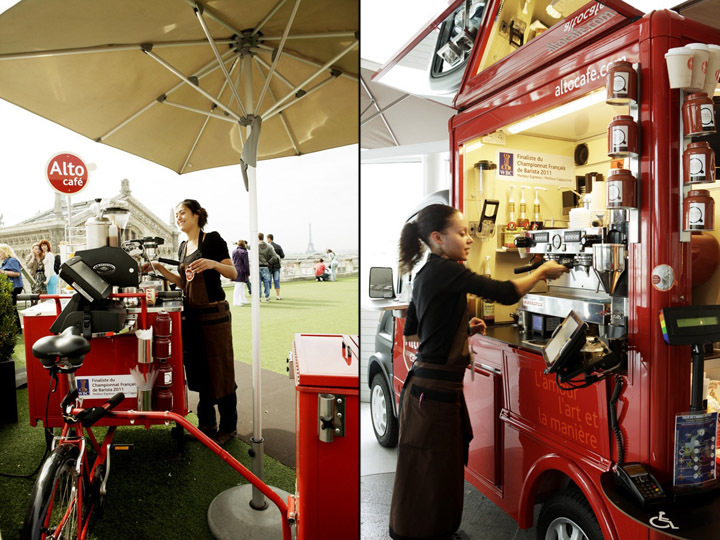 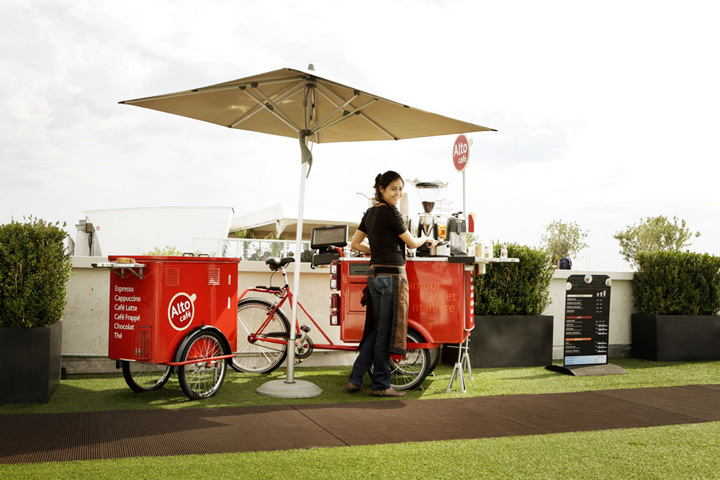 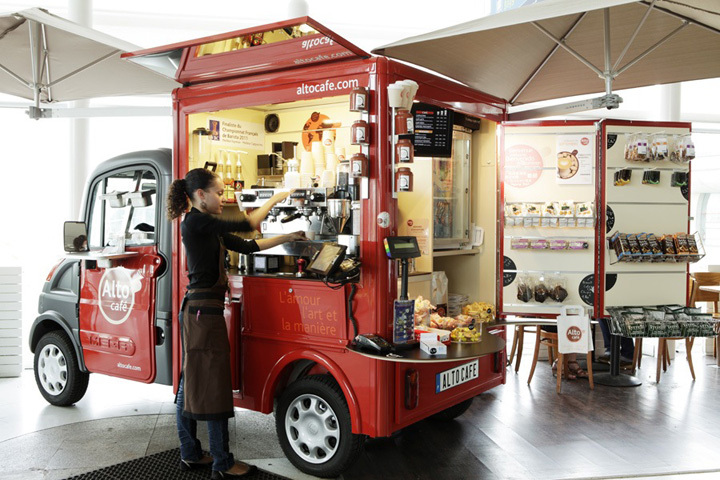 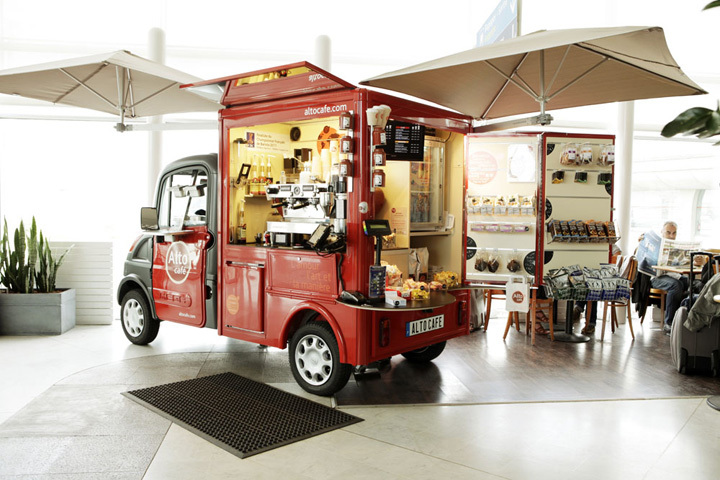 The company developed 4 levels of mobility to deliver his coffee in a countless number of locations. 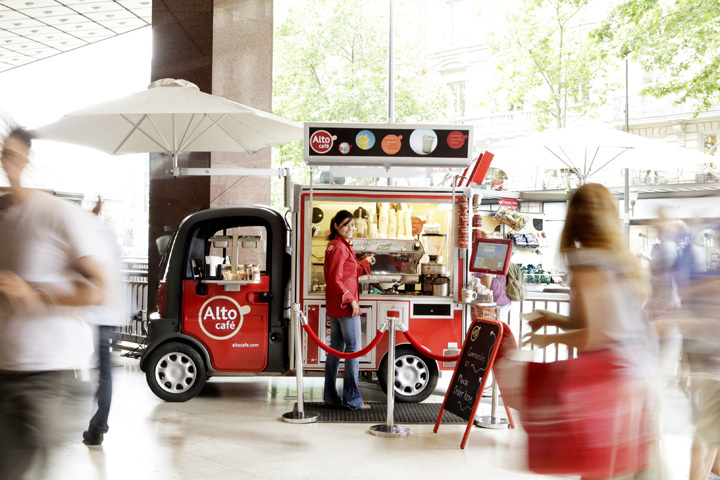 Working with the best equipment possible (LaMarzocco, Malhkonig…), their Baristas use Alto’s blend and are trained to seek quality at every cup. 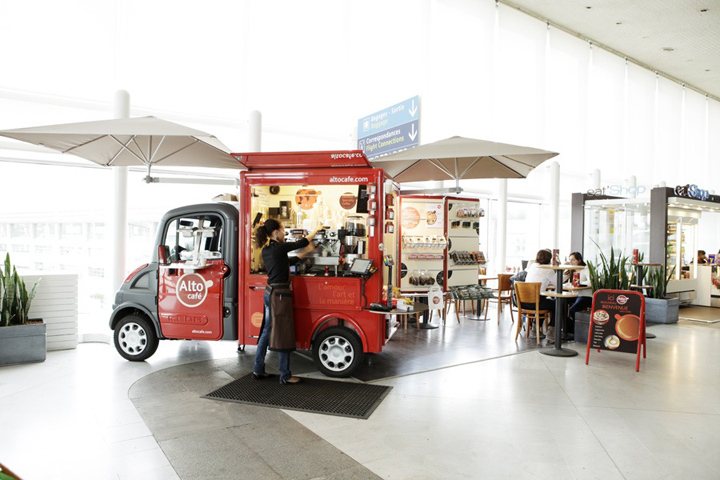 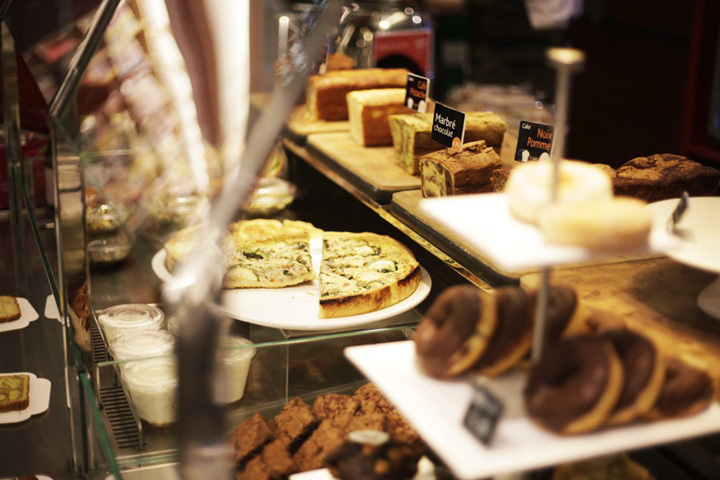 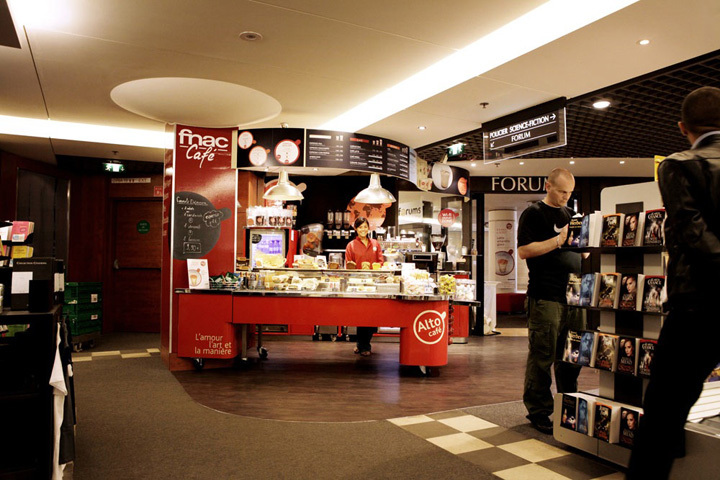 Because of it’s concept of being “on customers’s way”, Baristas there love to share and interact with customer in their open working space where skills and products are visible for all to see.